Continuum robots for surgical applications can support complex surgical tasks within deep confined spaces of the body. Such surgical paradigms often present surgeons with sensory and surgical scene interpretation challenges that diminish situational awareness. These robots can reach deep into the body, while in some scenarios, using them in a semi-automated mode of operation may alleviate the cognitive burden of surgeons. However, these exciting capabilities of continuum robots are unattainable without the availability of accurate kinematic models. Meanwhile, the situational awareness may be augmented, but the augmentation requires methods for reconciling preoperative imaging information with the surgical scene in a way that helps the surgeon in executing surgical tasks safely. I will describe two aspects of research: how to obtain accurate robot models via calibration, and how to update a preoperative surgical plan using force information in surgery. The modeling and calibration approach was validated using a surgical continuum robot (IREP) developed in ARMA lab. The surgical plan updating method was demonstrated on da Vinci Research Kit (dVRK) and IREP. As an extension of my current research, collaborative work will be briefly introduced on modeling approach of continuum robots applied for pneumatic bellow actuators, and on other force information usage during robotic surgery. 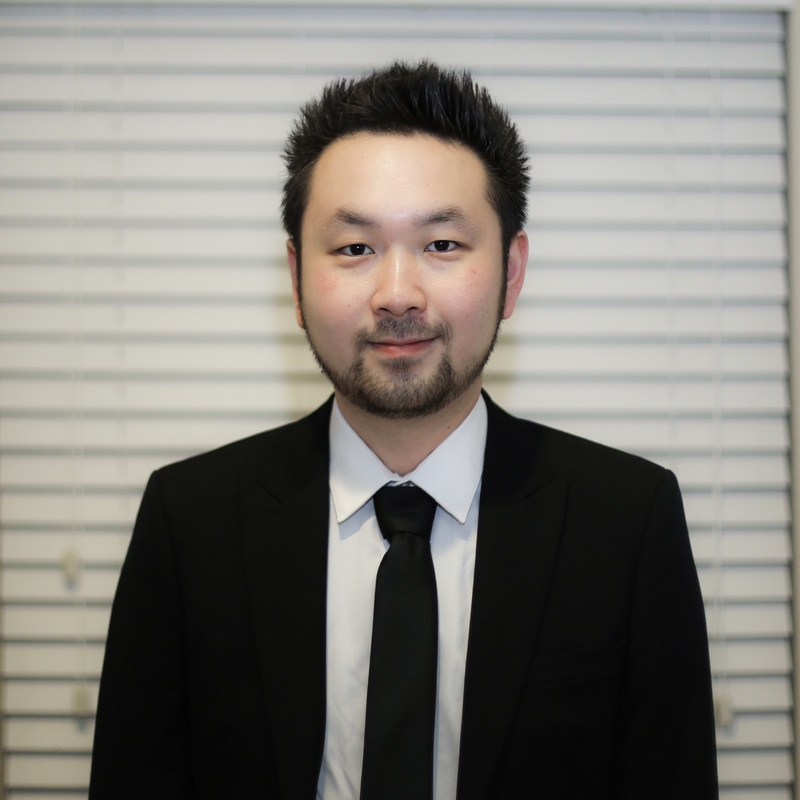 Long Wang is a Ph.D. candidate in the Department of Mechanical Engineering at Vanderbilt University, under the supervision of Dr. Nabil Simaan. He received his B.S. and M.S. degrees in Mechanical Engineering from Tsinghua University and from Columbia University, respectively. Since 2013 he has been working as a research assistant on a 5-year collaborative NRI Large grant (National Robotic Initiative) – Complementary Situational Awareness for Human-Robot Partnerships. His research interests include modeling, calibration, and control of continuum robots, surgical robotics, force-controlled robot exploration, and robotic hands.